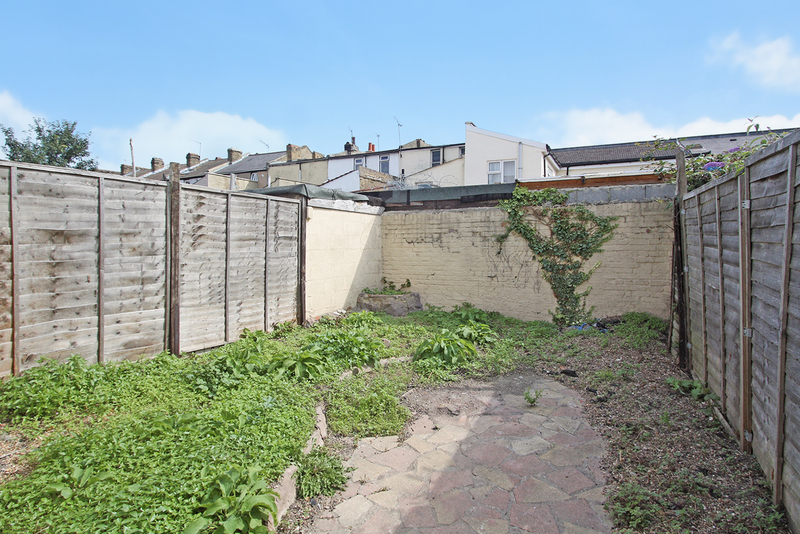 Ashton Reeves would like to offer this one bedroom ground floor flat with its own private rear garden. 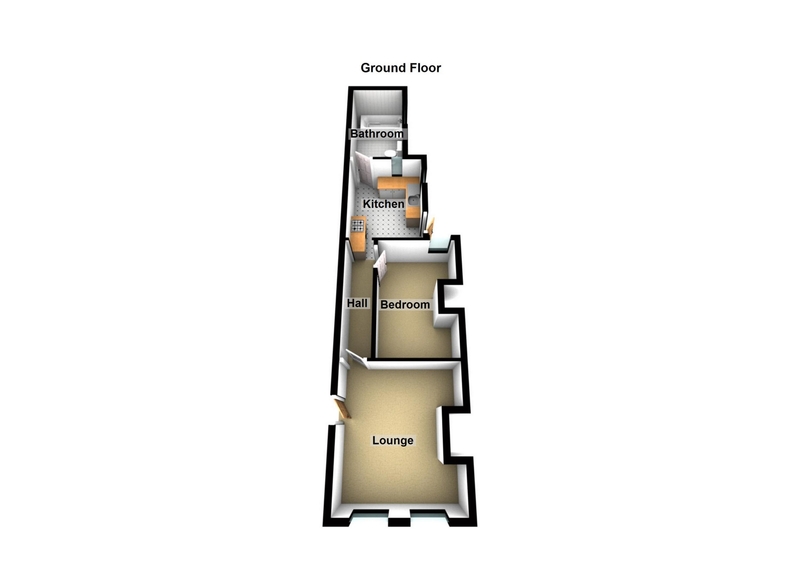 This property consists of spacious lounge, a double bedroom, and good size fitted kitchen with appliances, and a 3 piece family bathroom suite. 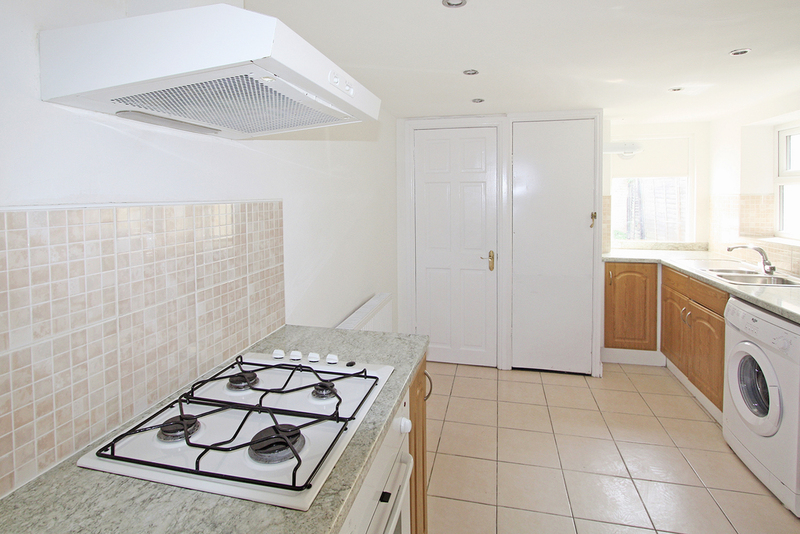 The property is well located for local amenities including main line train station and Gravesend town centre. 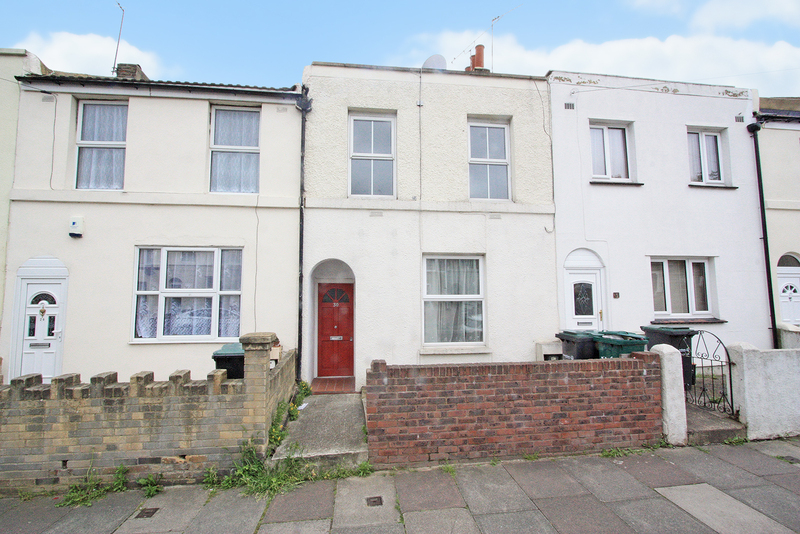 Gravesend is a well sought-after area with a number of private schools, and an excellent rail service for commuters to London with the high-speed train into London St. Pancras in 22 minutes, Stratford in 17 minutes, and from Ebbsfleet to Paris in 2 hours. 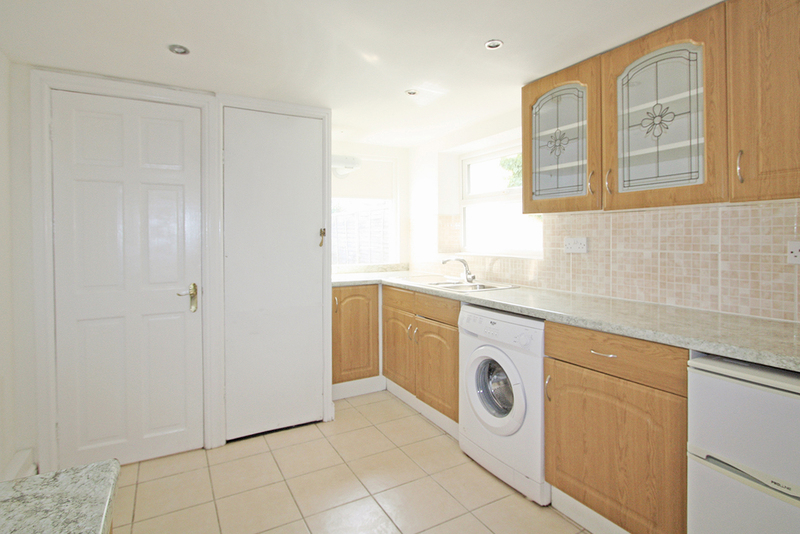 Laminate flooring, double glazed window to front, radiator, cream walls and white ceiling. 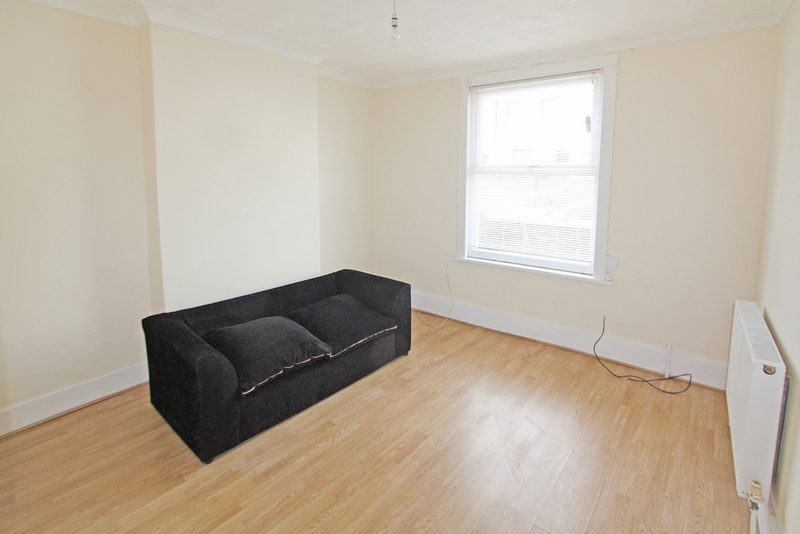 Carpet laid, double glazed window, radiator, with cream walls and white ceiling. 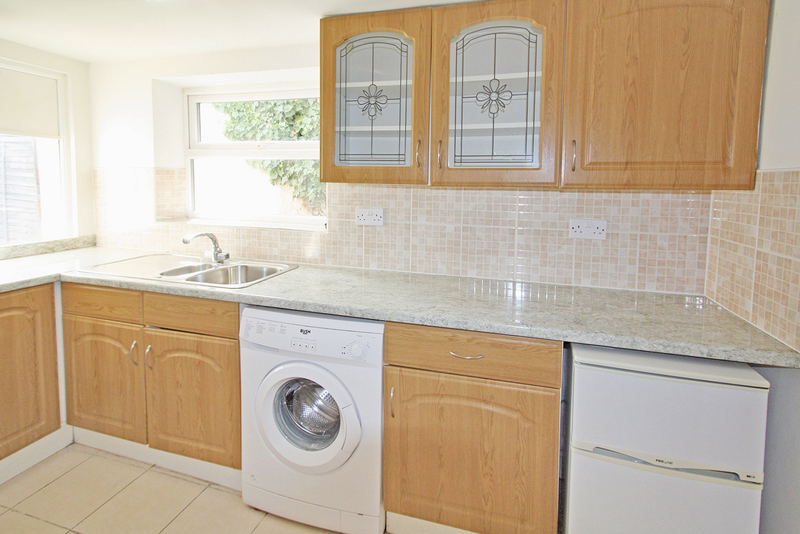 Oak shaker style kitchen with marble effect worktops, Tiled floor, radiator with double glazed window to side and rear and double glazed door leading to rear garden. 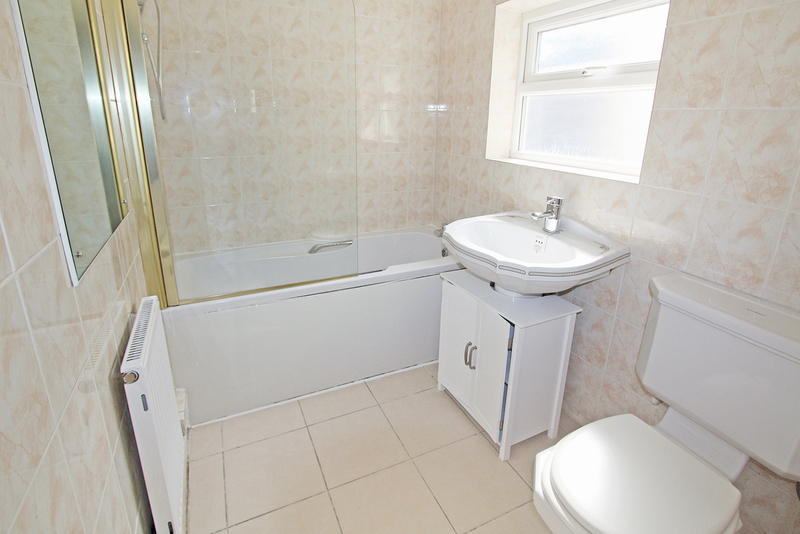 Fully tiled floor and walls, bath with shower, sink basin, with storage unit and WC. Radiator with double glazed window to side. 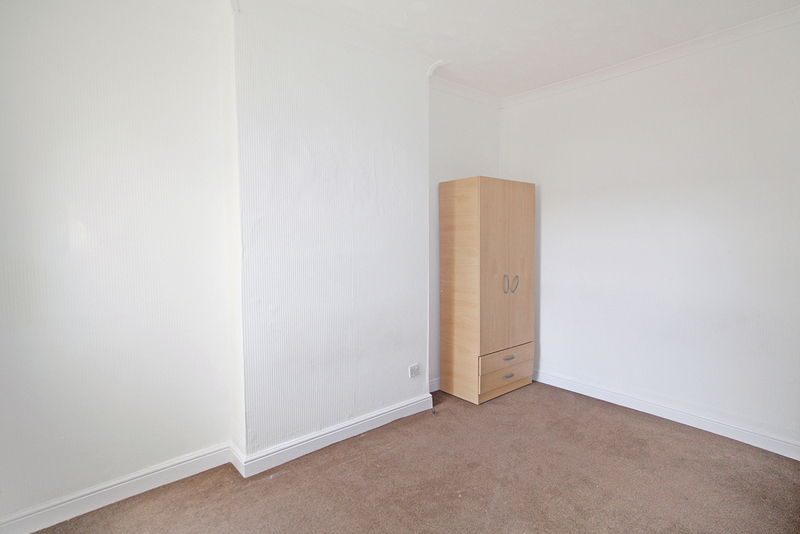 Laminate flooring, radiator with white walls and ceiling, hallway leading to bedroom and kitchen.